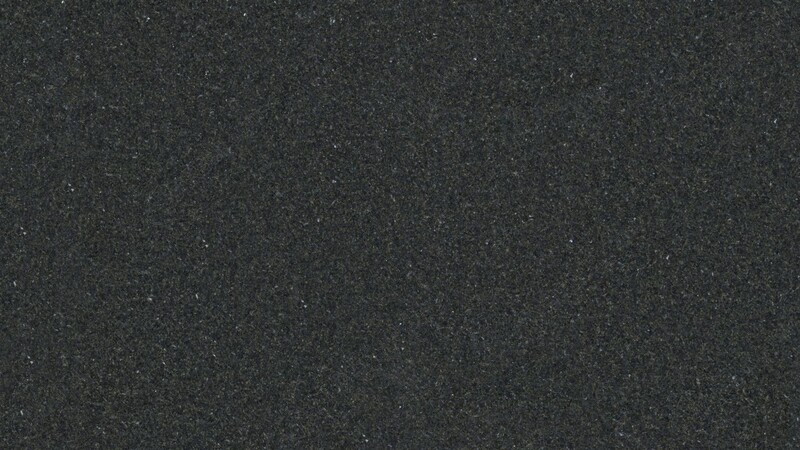 Ubatuba Granite is a very popular granite from Brazil. 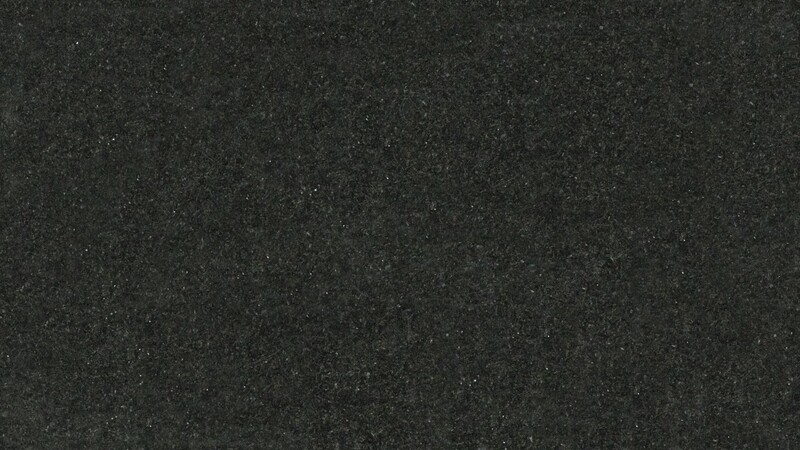 This natural stone is primarily dark green with many slight variations, but is usually made up of a consistent speckling of gold, brown, and green colors. 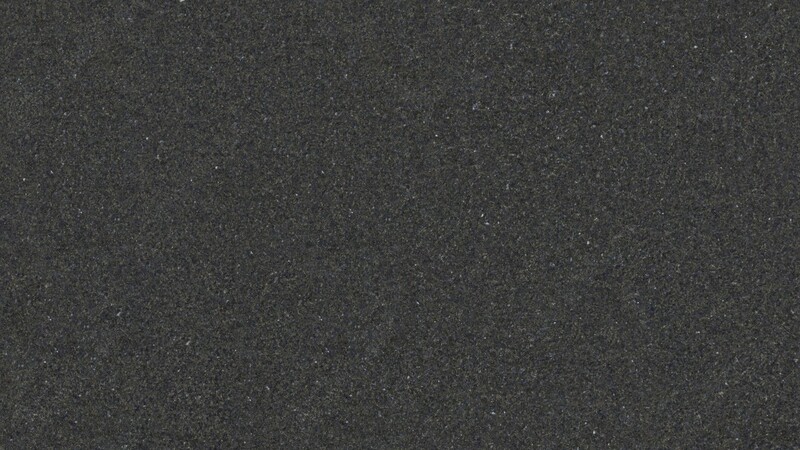 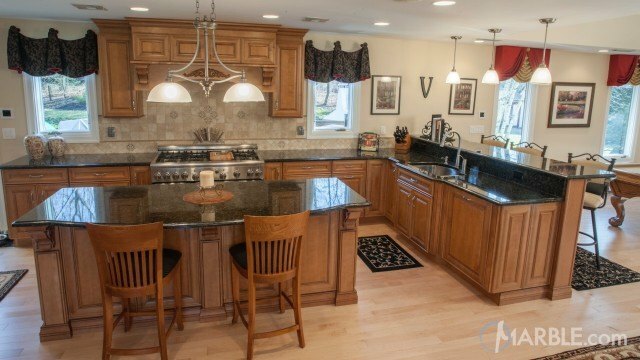 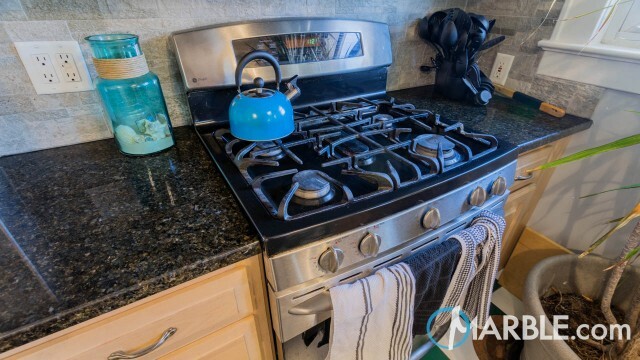 Ubatuba Granite can certainly aid a homeowner who is looking to achieve a sleek style for their kitchen.